What are some of the items you have been loving in the month of February? Please leave me a comment and let me know down below! 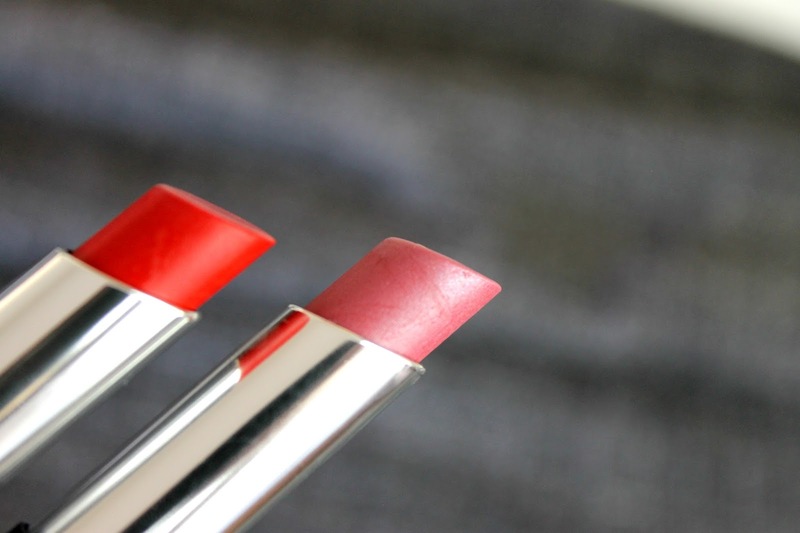 Thanks so much Kay, I absolutely adore those lipsticks! Wonderful picks for February's favourites! 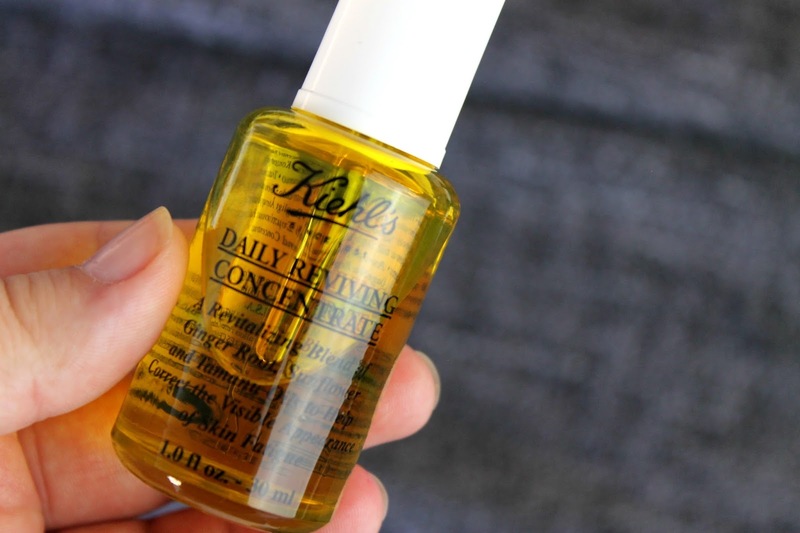 I love the Khiels concentrate such a great product! PS: Can't believe it's already March too :) Enjoy your week! Thanks so much Stella, it's such a fabulous product! Awesomeness! Super cute video as always! So funny and cool! Thanks for sharing your favorites! Sound great! Aw thanks so much Cvetina!